"This is a very funny show!" 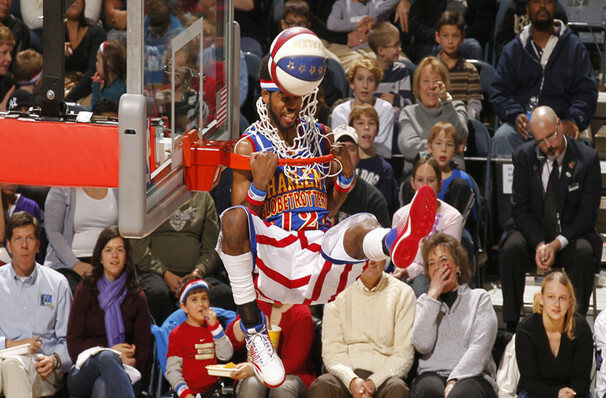 Why See The Harlem Globetrotters? 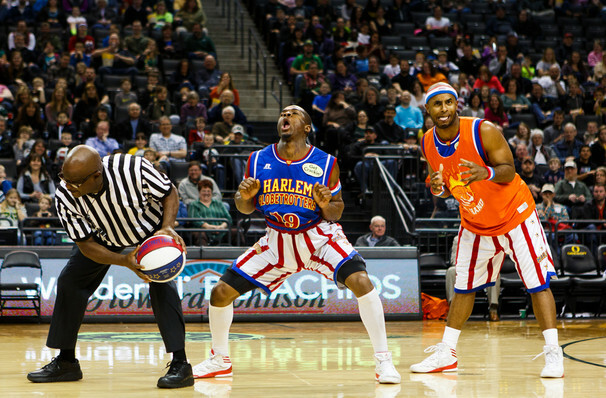 The Harlem Globetrotters have achieved an almost mythic status in the world of American sports. Even someone with zero interest in basketball knows their name and recognizes the iconic red, blue and white kit, whether it be on film, in real life, or the old cartoon series! They began as the Savoy Big Five, a basketball team founded in 1926 by London-born Abe Saperstein, before settling on their famous moniker a year later. They were in fact neither from Harlem nor globetrotting (well, not yet anyway!) but Saperstein felt it lent the team an air of mystique. While initially starting out in competitive competitions, the team soon starting adding in extra flair and skill to their play. In the intervening years they've transformed into the greatest exhibition basketball team in the world, their outrageous manoeuvres, athleticism and comedic skits unlike anything else you're likely to witness on a NBA court. 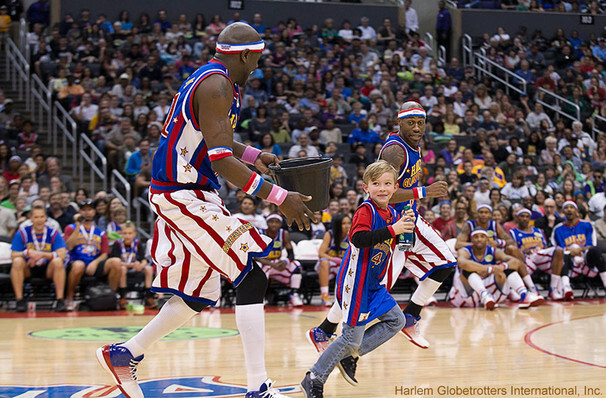 Seen The Harlem Globetrotters? Loved it? Hated it? Help your fellow Edmonton Theatre visitors by leaving the first review! Sound good to you? 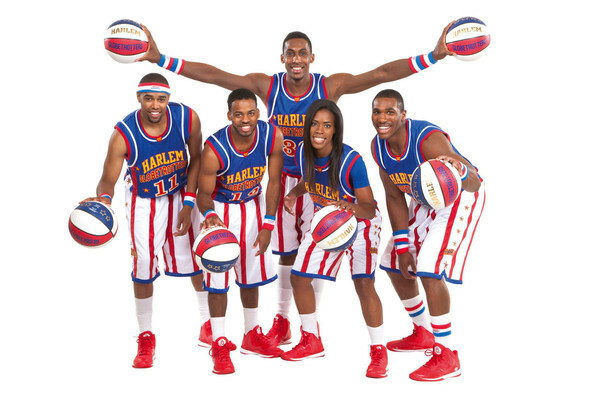 Share this page on social media and let your friends know about The Harlem Globetrotters at Rogers Place. Please note: All prices are listed in US Dollars (USD). 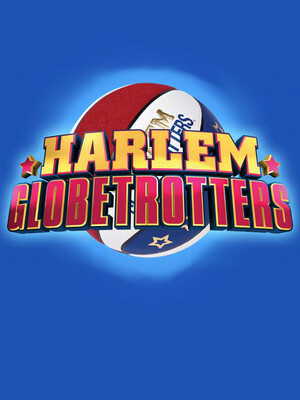 The term Rogers Place and/or The Harlem Globetrotters as well as all associated graphics, logos, and/or other trademarks, tradenames or copyrights are the property of the Rogers Place and/or The Harlem Globetrotters and are used herein for factual descriptive purposes only. We are in no way associated with or authorized by the Rogers Place and/or The Harlem Globetrotters and neither that entity nor any of its affiliates have licensed or endorsed us to sell tickets, goods and or services in conjunction with their events. Edmonton Theatre is part of the Theatreland Ltd Collection. Established in 2003, Theatreland offers the largest individual collection of websites providing complete, impartial guides to all the theatrical, musical and performance arts events and venues in the world's greatest theatre cities, from New York's Broadway to London's West End and from the showrooms of Las Vegas to Shakespeare's Globe Theatre.